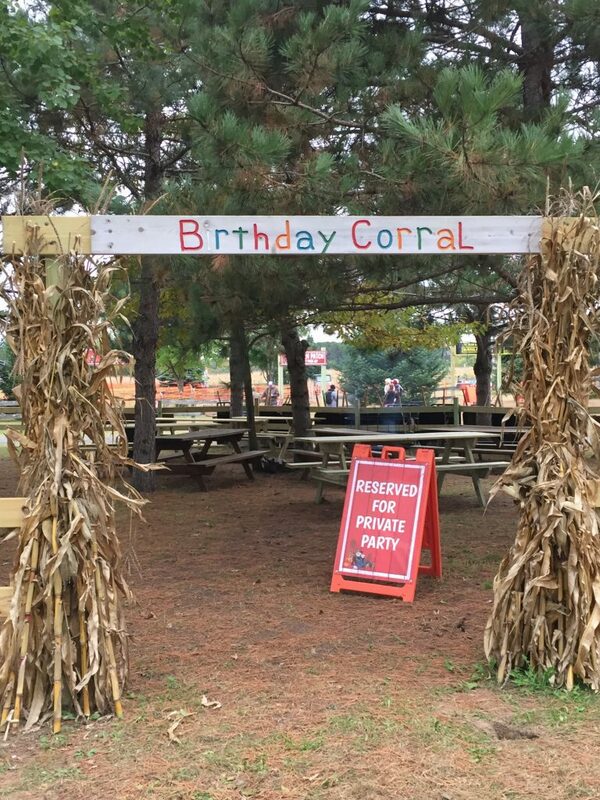 Have your child celebrate their birthday with family and friends here at Pinehaven Farm and give them a memorable birthday experience! There are lots of fun things for all of your party-goers to do here on the farm! If you are looking to just bring in cake/cupcakes to celebrate, no reservation is needed. If you would like to bring in cake/cupcakes, decorations, other food and beverages such as sandwiches, chips, pizza, juice boxes, pop, water, etc. 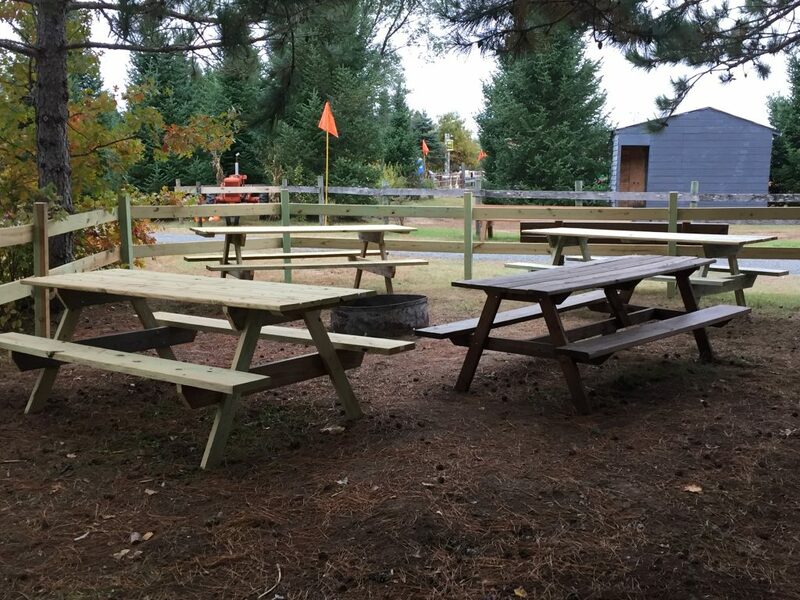 a reservation must be made for your group for one of our private picnic areas. We offer birthday parties from September 22nd – October 31st, 2018. The ability to bring in food and beverages such as sandwiches, chips, pizza, juice boxes, pop, water, etc. No alcohol is allowed on the property. *If you have more than 25 guests you will have to purchase 2 party areas at the same time. Add-ons are for children only. Take a look at what’s included with general admission on our Attractions Page. **10 Guest minimum for birthday group reservations. Click HERE to make a Birthday Party Reservation or to see availability.